Indoor cycling is a rigorous workout that helps you burn calories and enhance muscular strength, especially in the lower body. 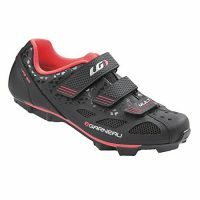 If you value indoor cycling, you should be aware of how significant high-quality spinning shoes are. 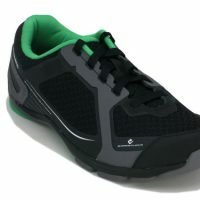 You need comfortable shoes, with excellent breathability, and designed to keep the chances of injuries at the very minimum. 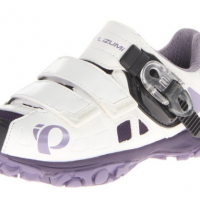 There’s no indoor cycling shoe that beats Zol White MTB Indoor cycling shoe when it comes to comfort and value. 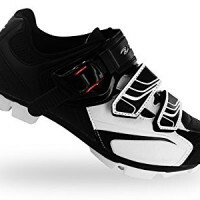 Inspired by racing, ZOL White MTB indoor cycling shoes deliver comfort and top-notch performance that you’ll never get from any other spinning shoes. 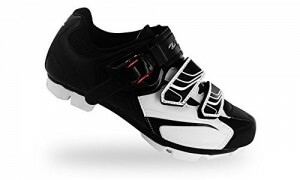 The ZOL White MTB cycling shoes have artificial leather with mesh structure to allow your feet to breathe. You cannot forget to mention the flexible steel-like nylon fiberglass sole that gives your feet extra power with every pedal. 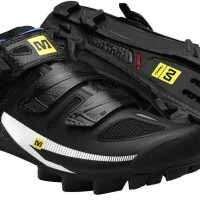 What are the best Features of ZOL MTB Indoor Cycling Shoes? The shoe comes with 2 Velcro straps, with a plastic buckle. To tighten the strap, you need to advance the strap into the buckle. If you want to loosen it, you should push on the buckle. This will release the grip, and then you can pull out the strap. The cleats are compatible with Time, SPD, and Crank Brothers. The fiberglass sole makes it efficient in increasing your power transfer from the legs to your feet. Hence, you can go faster and stronger with every pedal. Besides promoting breathability and optimized comfort, this feature also plays the integral role of averting bad odour. Cleats are not Included, this means that you can choose your own. IF you have an outdoor bike then these are compatible with SPD, time, and crank brothers. 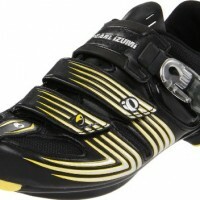 However SPDs are the only ones that work for best indoor cycling shoes for a spin class. Furthermore, the ZOL MTB Cycling shoes are made of leather material, making them very durable and offering value for your money. 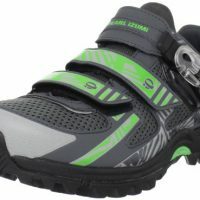 Shoes are an essential accessory for both road bikers and cyclists. For a cyclist enthusiast, shoes contribute to the optimal efficiency of the ride. This also applies to an indoor cyclist. If you ever thought that indoor cycling is easier and there’s no need to wear shoes, then you were wrong. 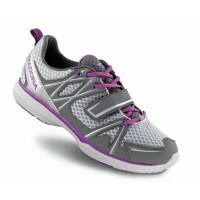 Actually, you need an appropriate shoe to perform your exercise effectively and comfortably. There exist numerous reasons why proper shoes are necessary in every kind of cycling. When you’re cycling at home, you must wear an appropriate shoe, as it helps you to become light weight. This means that you can pedal with ease or with less effort in every revolution. It becomes easy to achieve your targeted rate per minute. 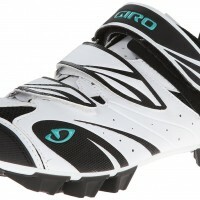 The shoes should be of a high-quality, and that leaves you with only one choice: ZOL White MTB Indoor Cycling Shoes. 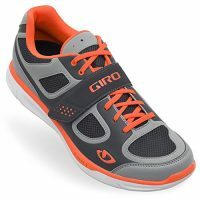 Inspired by racing, these are definitely the perfect shoes for indoor cycling. They are also designed in a way that they can stand the test of time, hence these spinning shoes are a worthy investment.